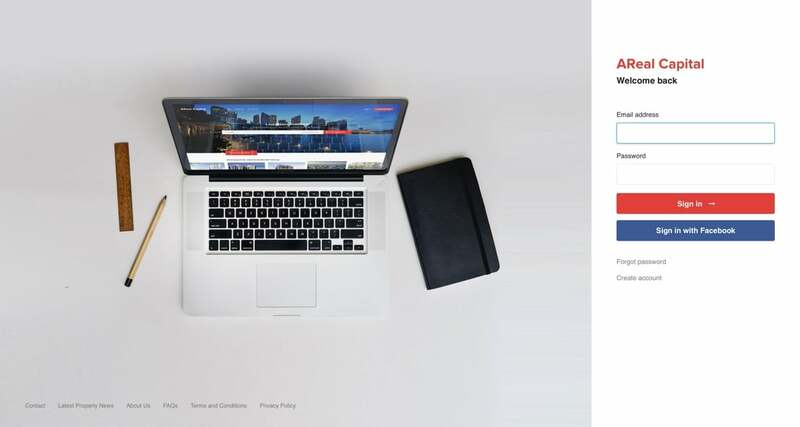 AReal Capital is a trusted advisor for property seekers, providing relevant content, actionable insights and world-class service. It is founded by an award-winning property agent in Singapore. 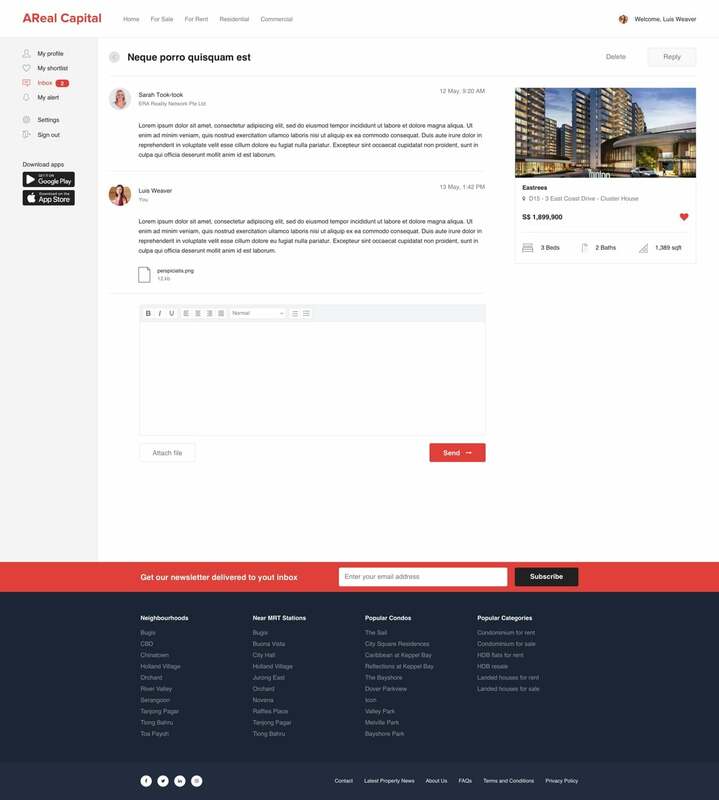 With the increased user’s adoption of technology platforms, AReal Capital seeks to capitalize on the market behaviour to better facilitate communications and sales closures between real estate agents and buyers. This move allows AReal Capital to outreach to a larger group of audience online. 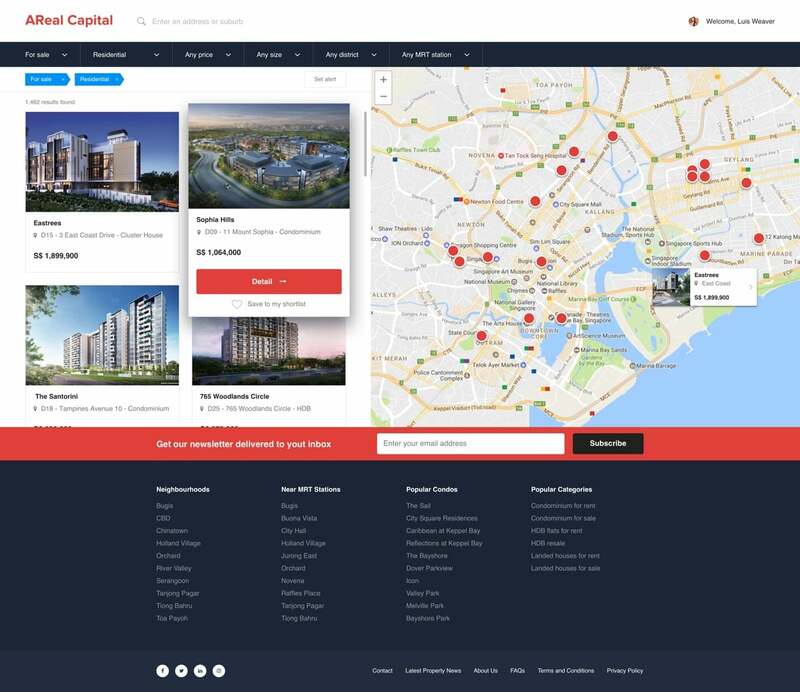 Hence, AReal Capital wanted to develop an online property marketplace, for both the web and mobile. 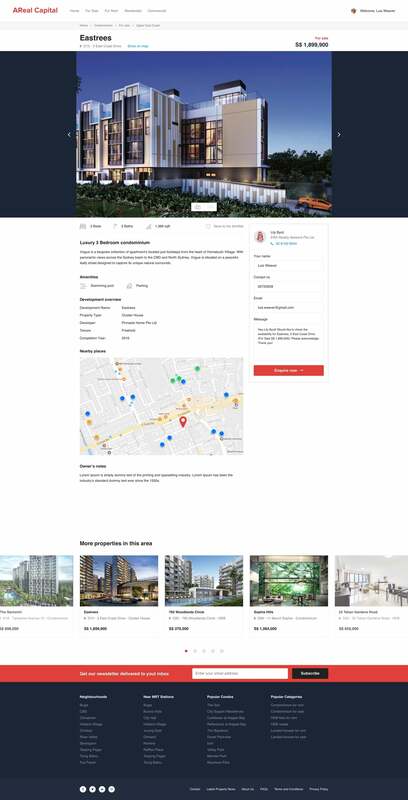 These online platforms serve to ease the navigation of Singapore’s bustling property scene, providing users a more hassle-free experience. When people are familiar with the design concepts used on web, it allows them to adapt and achieve their goals faster. Inspired by Airbnb website design, we use similar design elements to form a great user experience. Key principles include familiarity, clear and smooth navigation, good information architecture, good readability, and mobile responsiveness. To offer greater convenience to users, we kept the filter options visible at the top menu bar, so user’s requirements can be updated with ease. To bring speed and agility of web app development, we built the mobile app with React Native, the world’s most popular framework for building native apps. It not only supports both iOS and Android apps, but also allows quicker load time and better app performance!